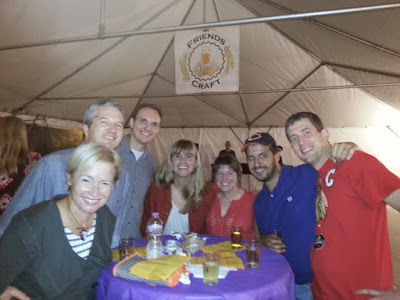 My wife Jill and friends chat up the manager. 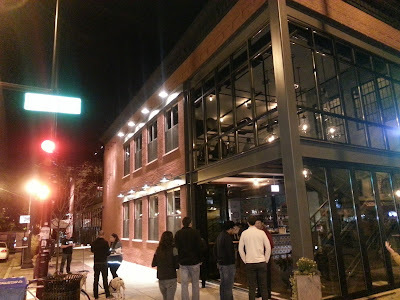 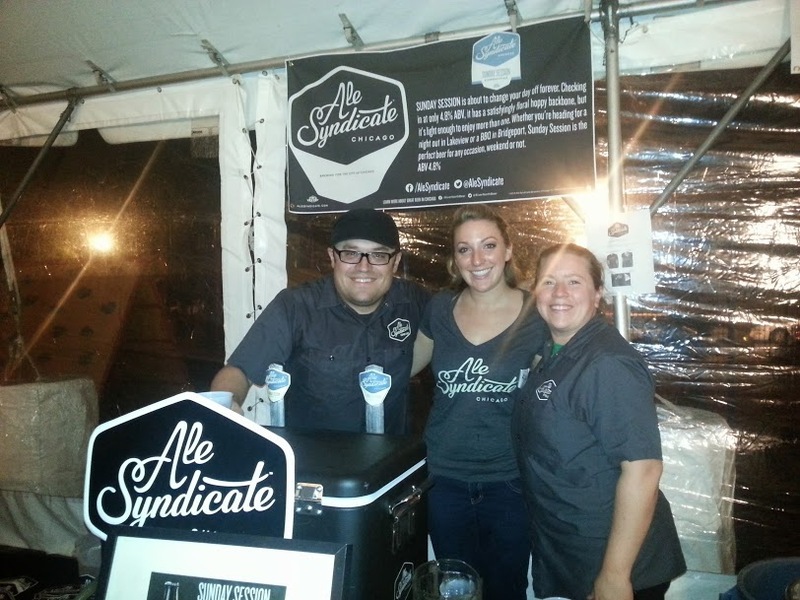 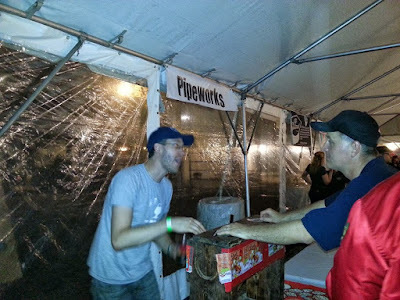 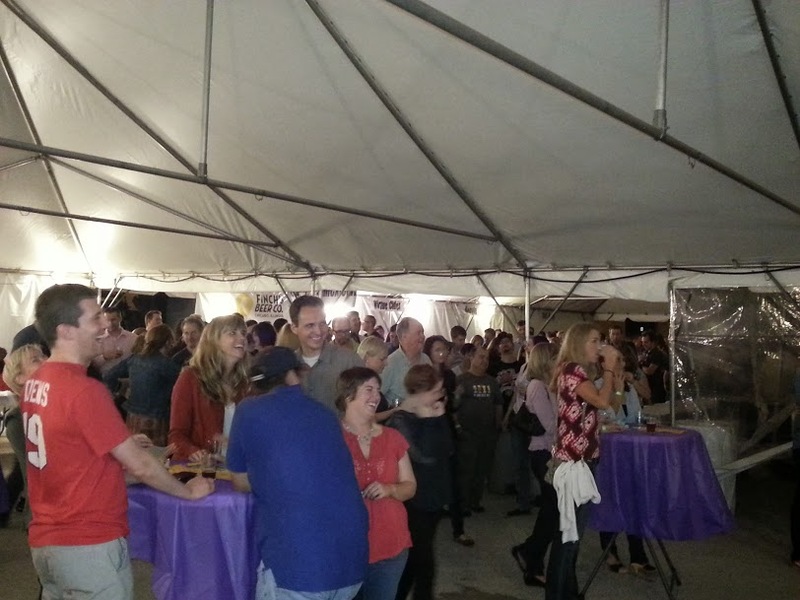 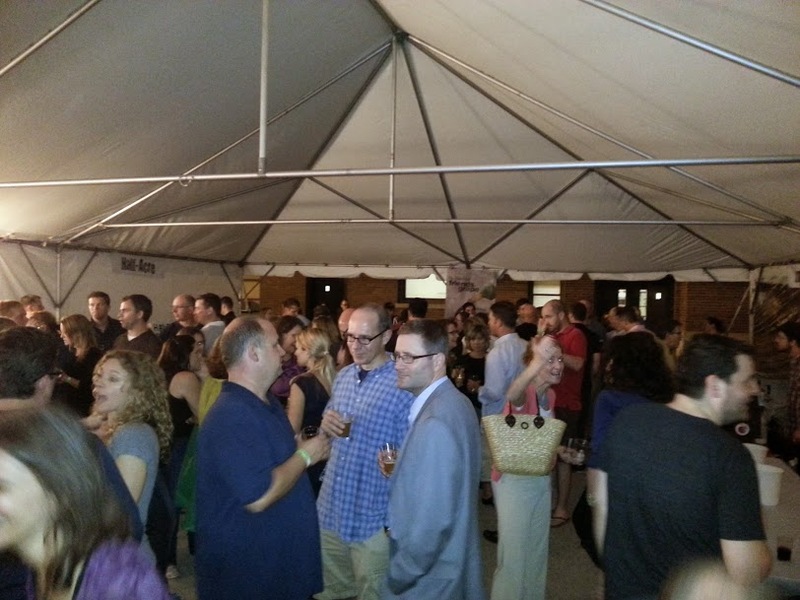 We stopped by the soft opening of Cantina 1910 during City Made Fest a couple weeks ago. The massive new space and multi-concept restaurant adds to the very exciting dining scene in Andersonville. 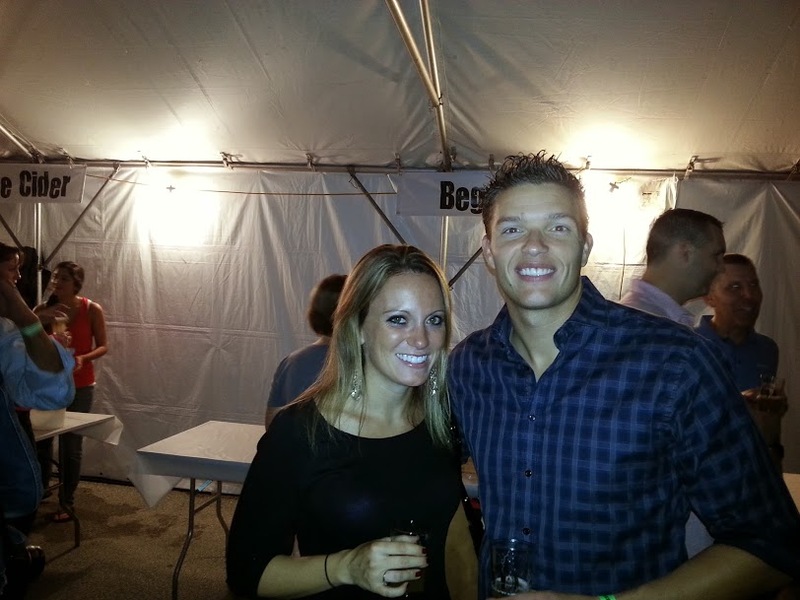 It's party time. 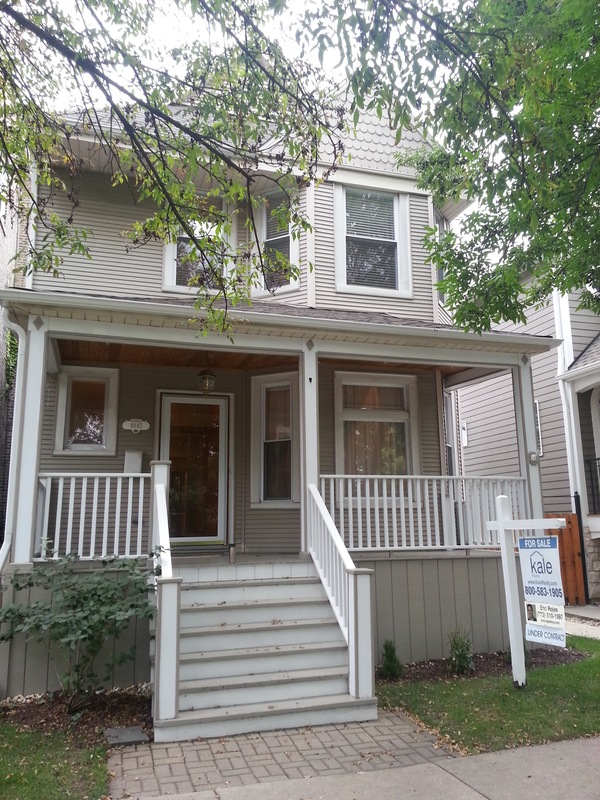 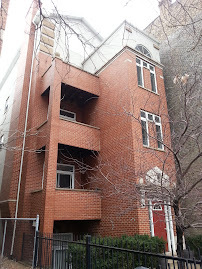 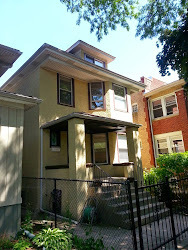 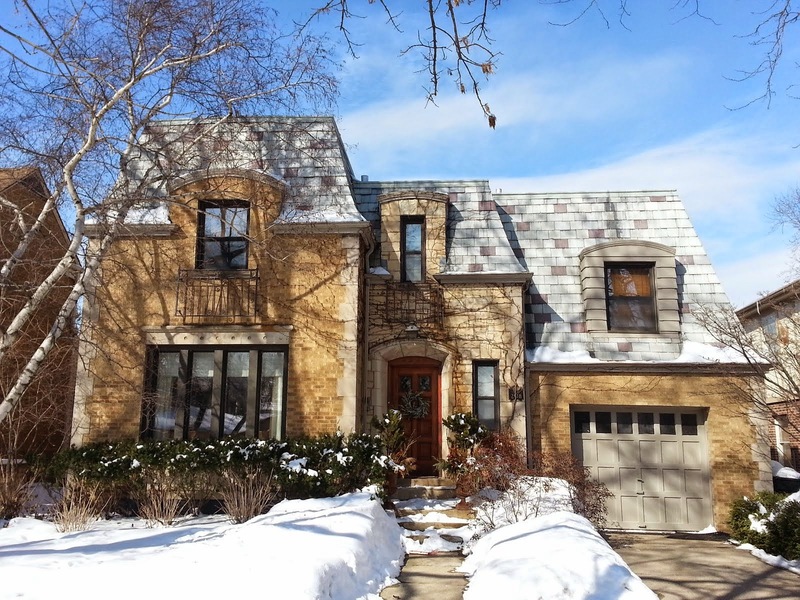 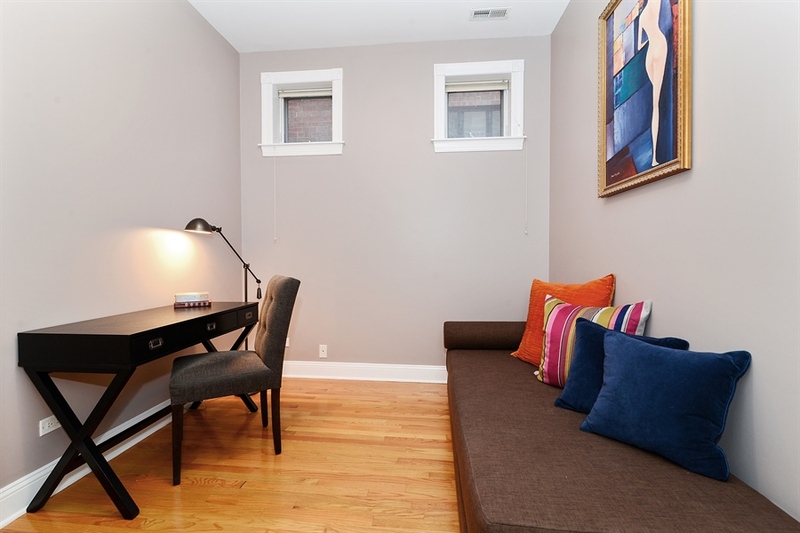 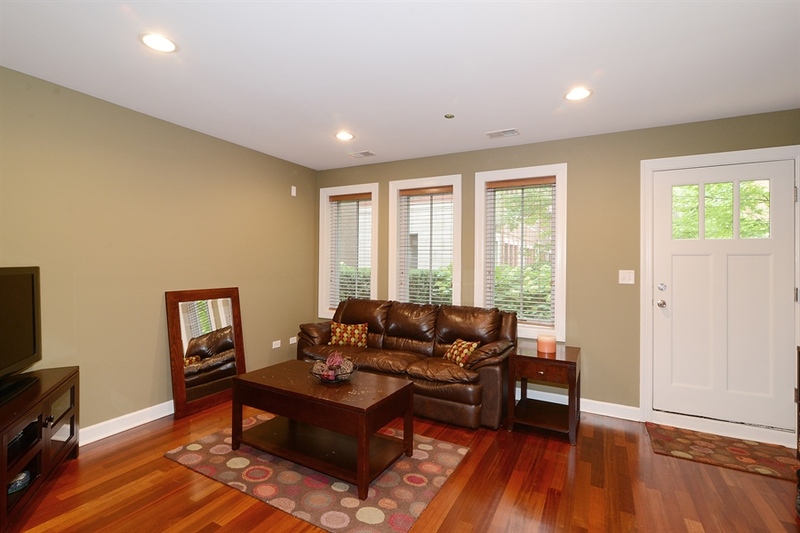 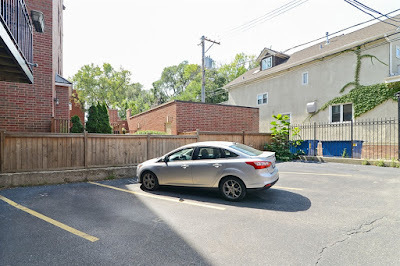 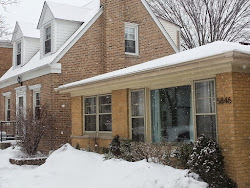 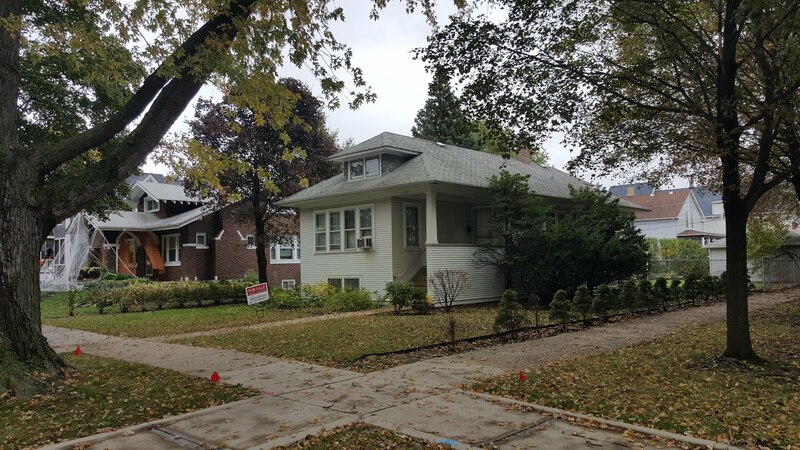 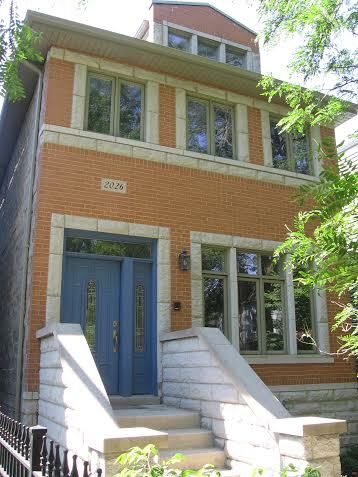 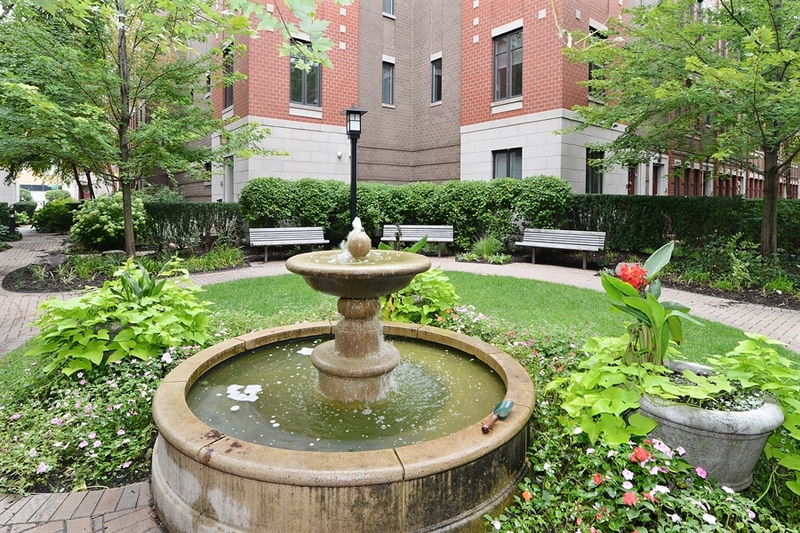 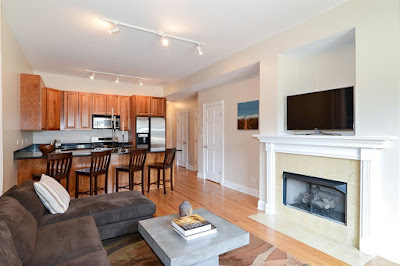 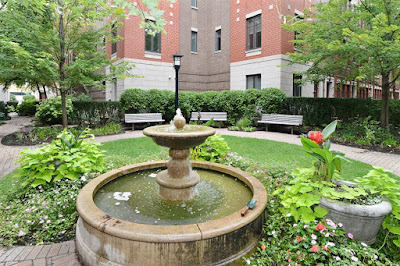 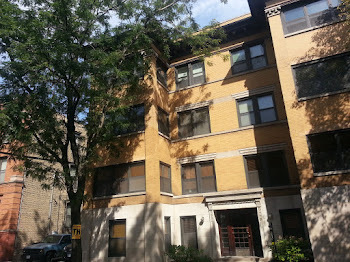 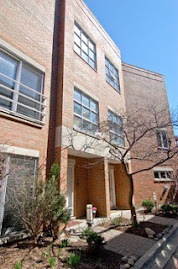 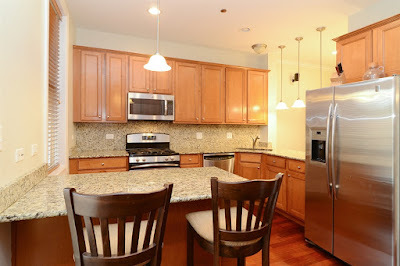 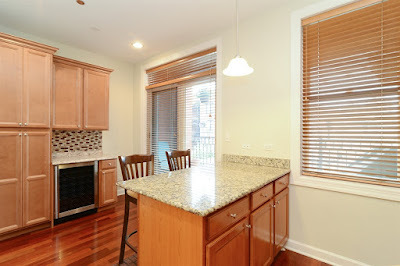 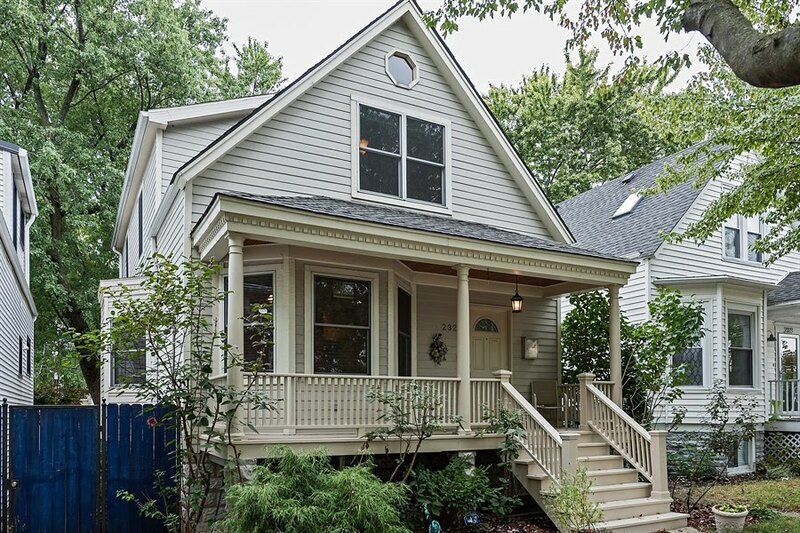 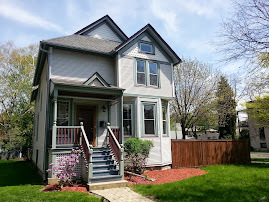 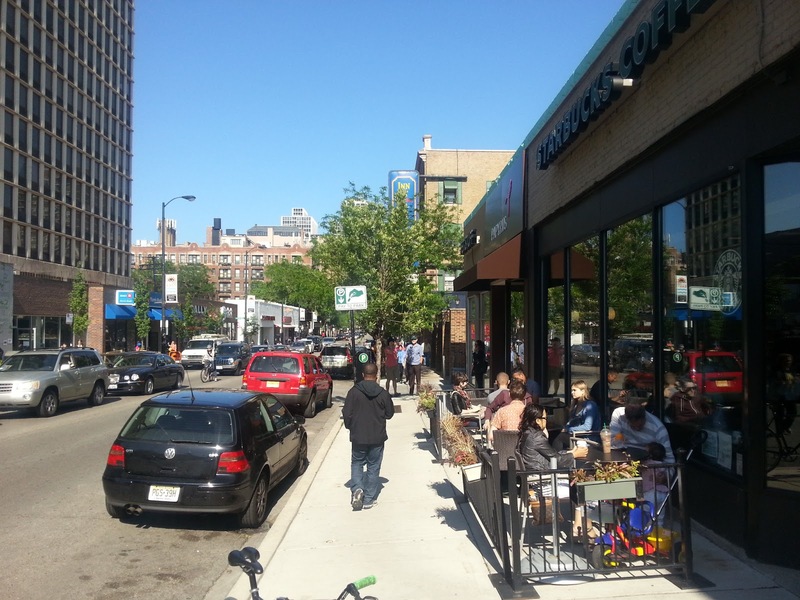 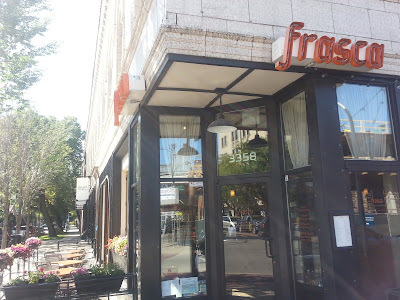 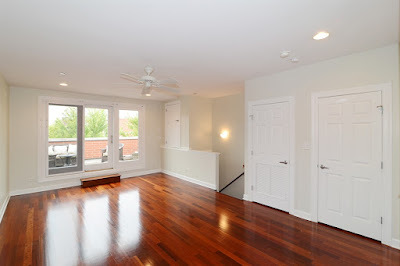 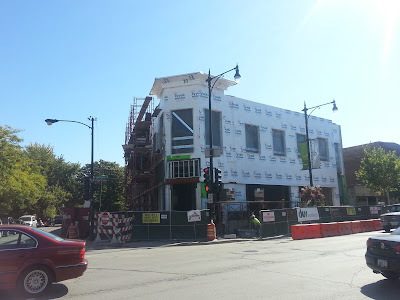 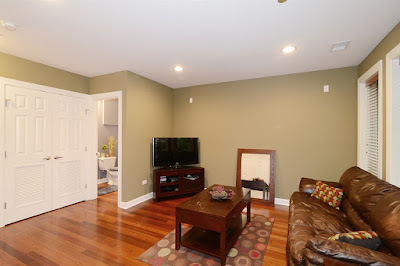 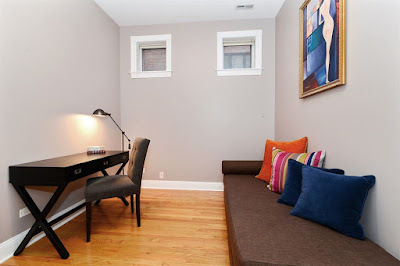 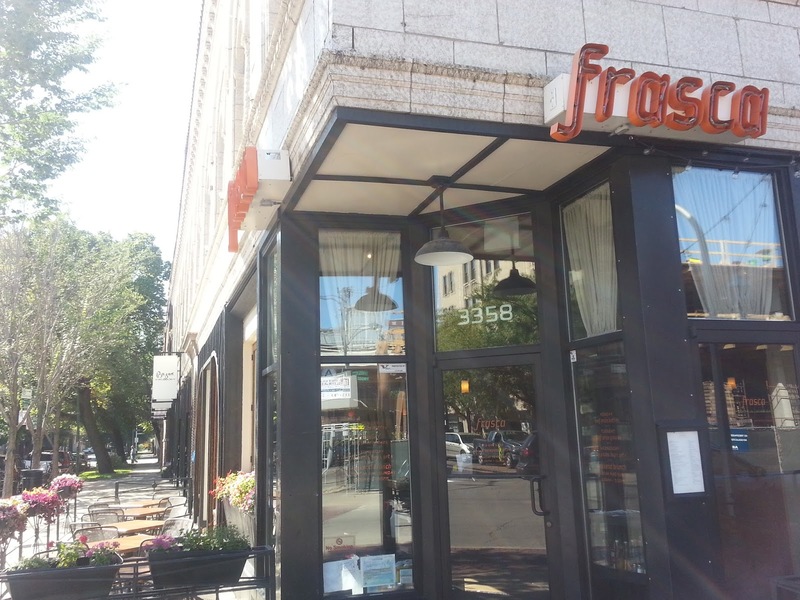 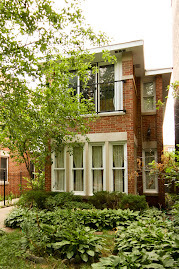 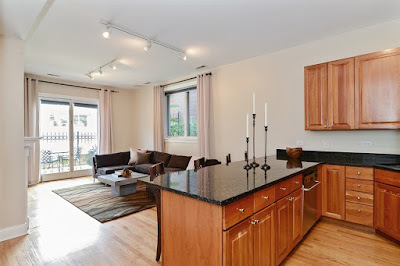 We've sold our second listing at 1307 W Wrightwood in Lincoln Park. 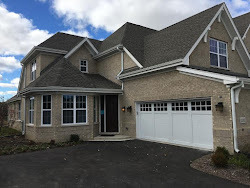 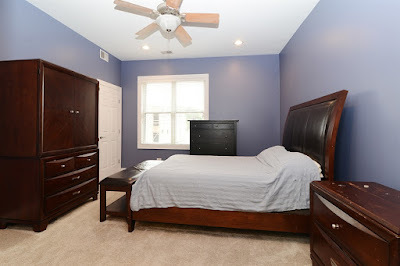 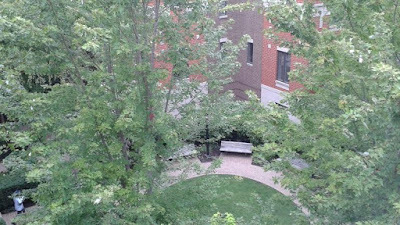 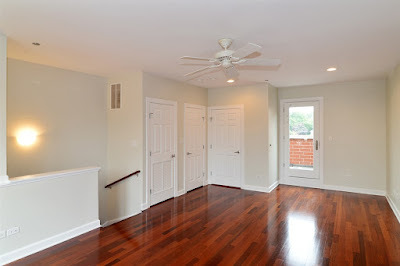 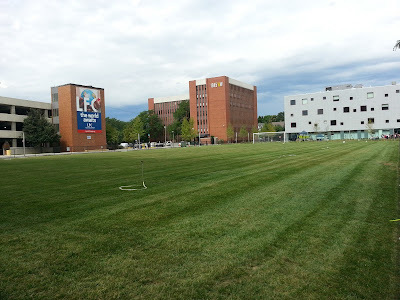 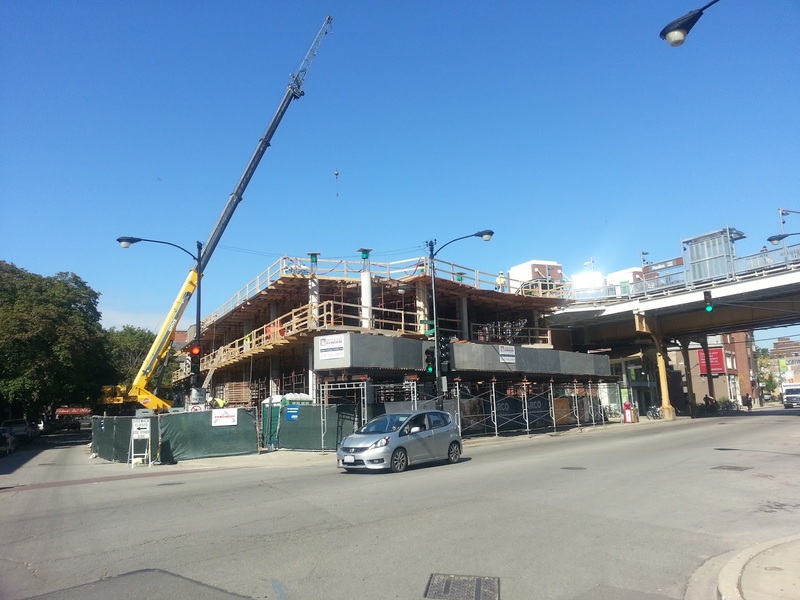 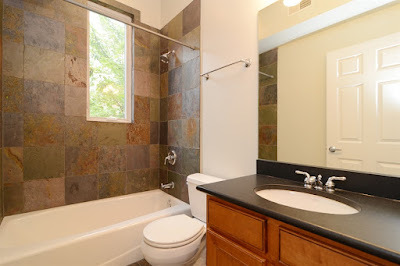 Take the video tour of unit #206 at Wrightwood Crossing. 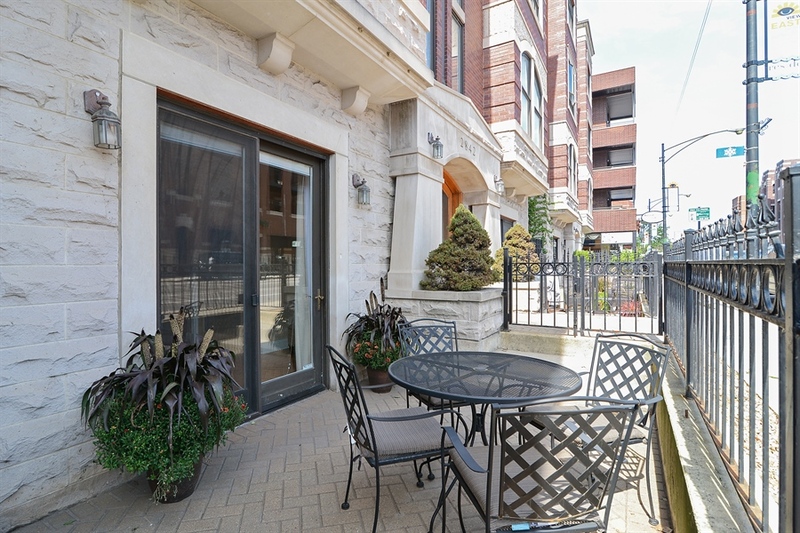 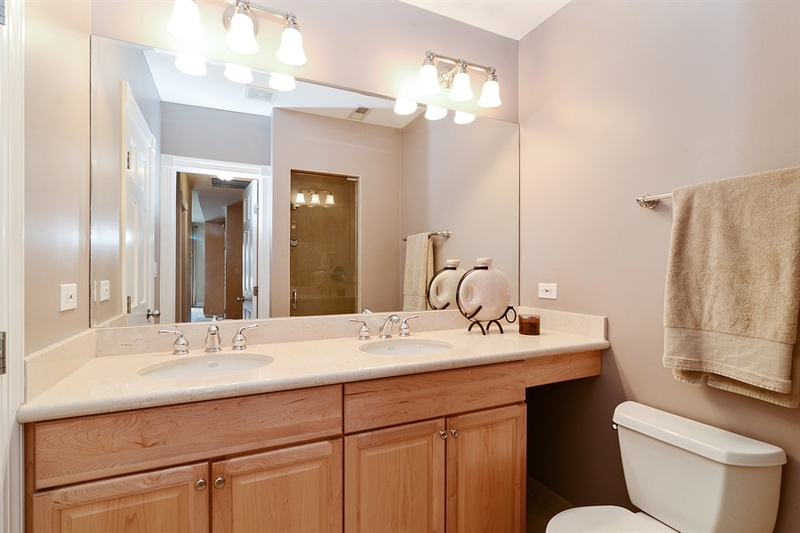 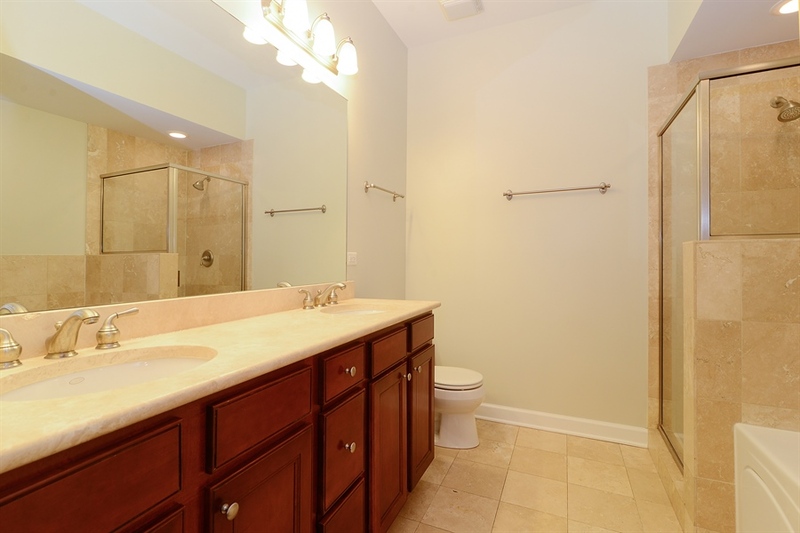 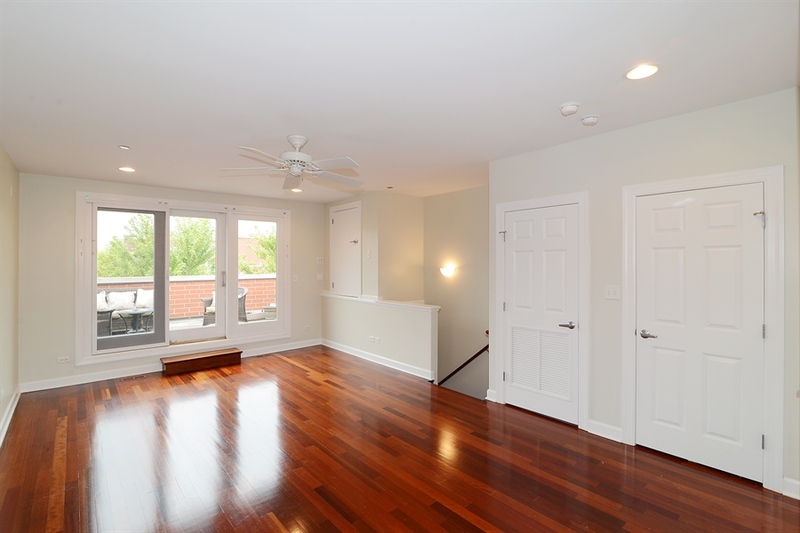 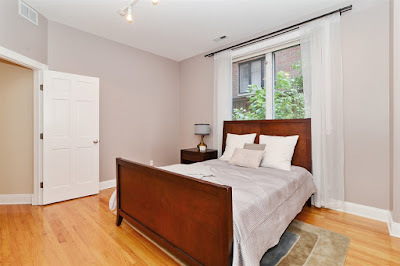 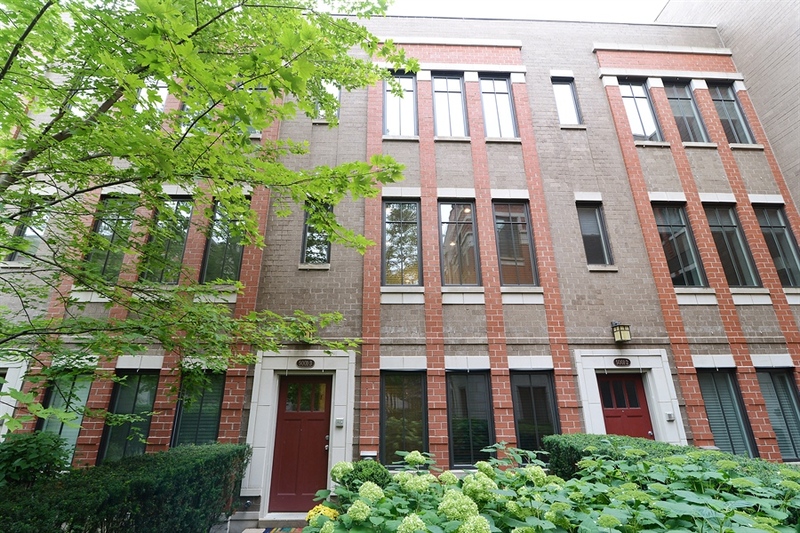 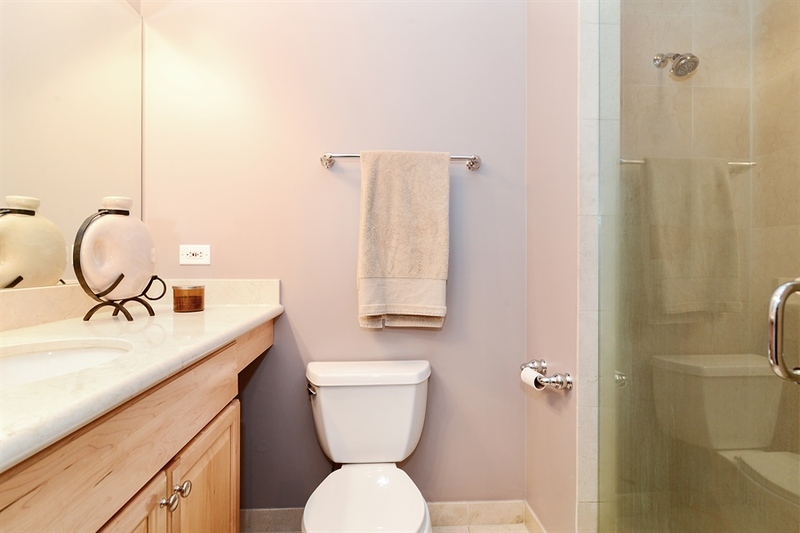 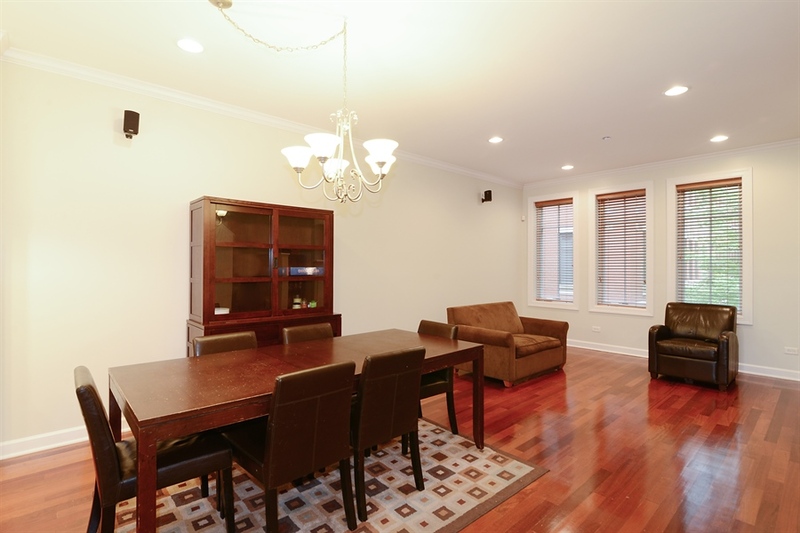 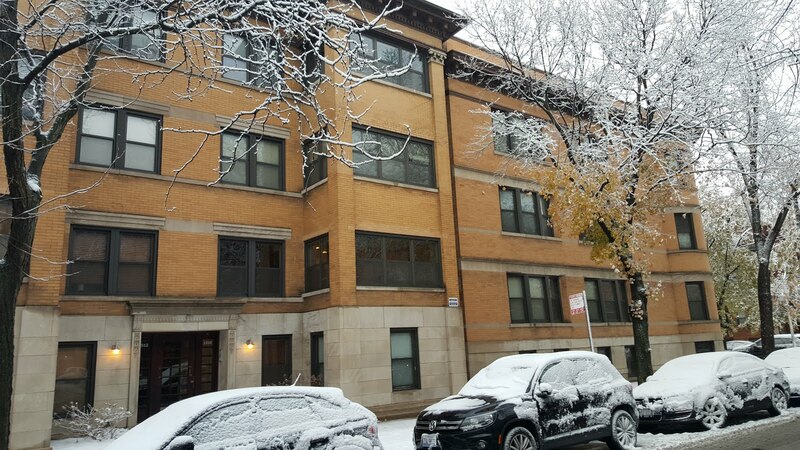 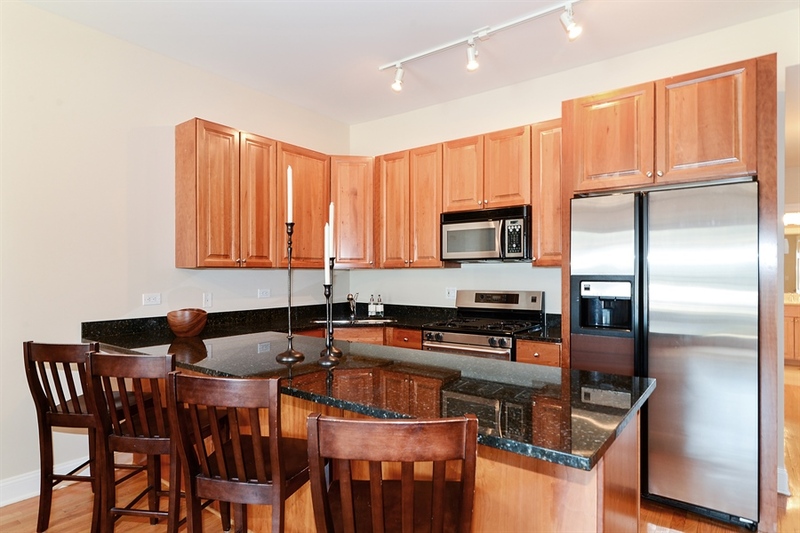 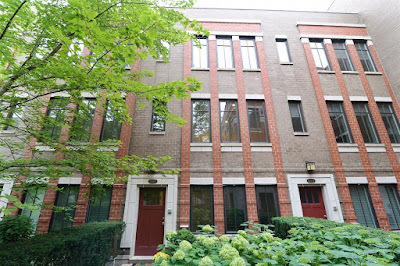 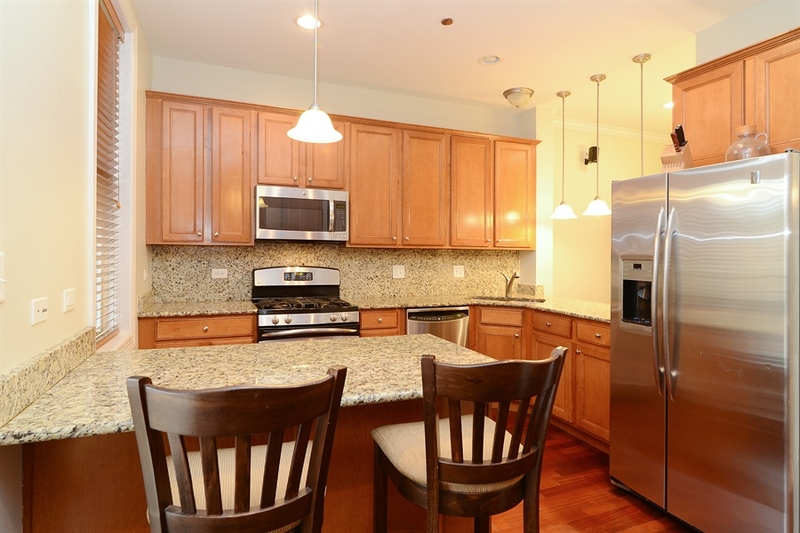 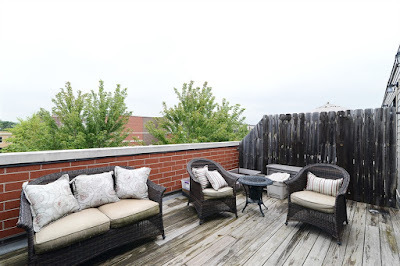 Closed sale price for 1307 W Wrightwood #206, Chicago IL 60614 is $610,000. 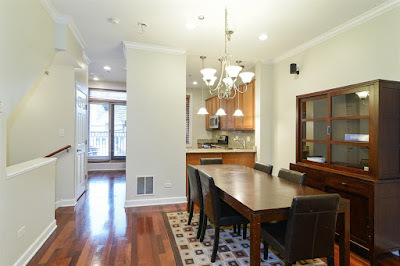 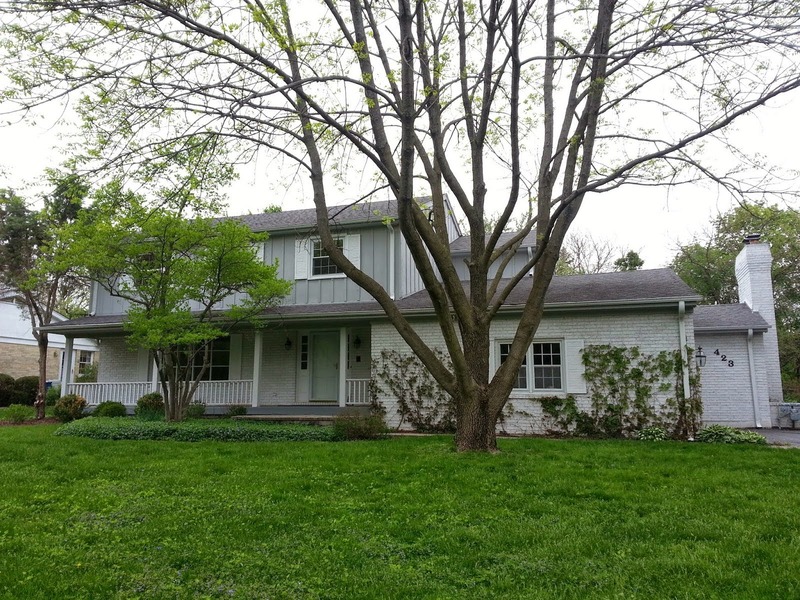 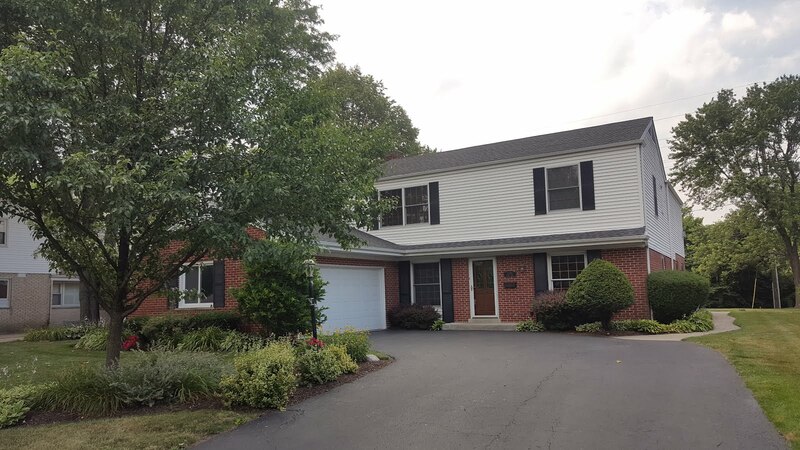 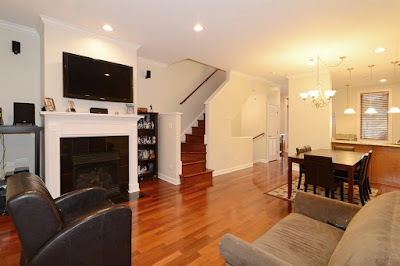 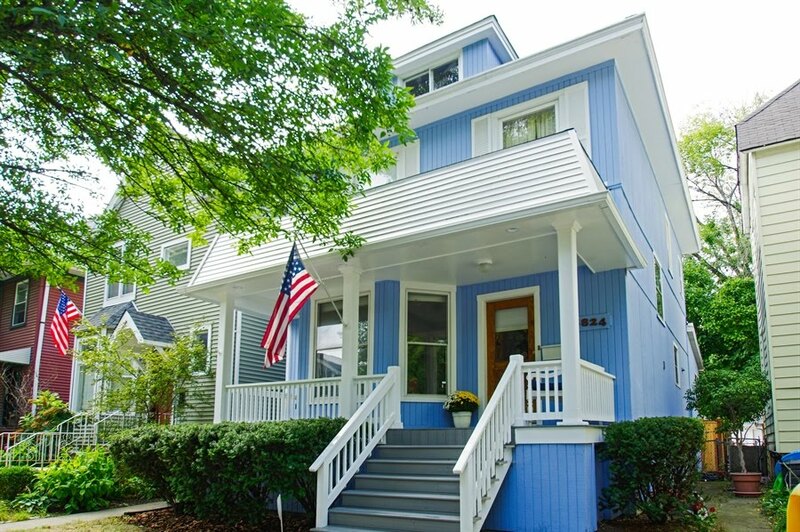 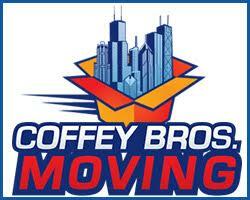 Call us to buy or sell in Lincoln Park.